Microcurrent is a low level of electricity that mirrors the body’s own natural electrical current, triggering chemical reactions at a cellular level. This enhances the production of natural collagen and elastin which are known to provide circulatory benefits and re educate the muscles of the face. 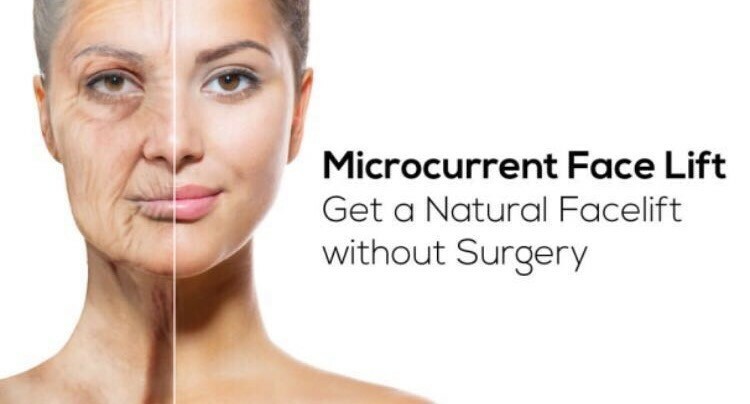 Microdermabrasion is best described as plastic surgery without the plastic… or the surgery. it is one of the simplest and least disruptive skin treatments and is even ideal for people with sensetive skin.